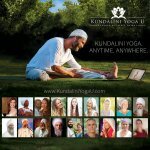 Kundalini Yoga: There’s an App for That! “Is there an app for that, Mama?” After seeing the iPhone app commercial a few times, my daughter was asking me about apps for everything. 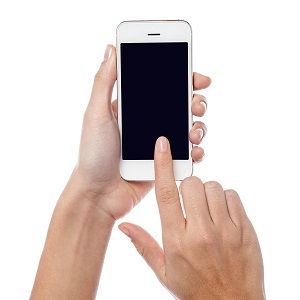 Whenever we needed to do anything, she wanted to know if there really was an app for that. And, if I look beyond Apple technology to the ancient technology of Kundalini Yoga, I can honestly say that yes, there is an app for just about anything we need to take care of ourselves mentally, emotionally, physically, and spiritually. In Kundalini Yoga we call them kriyas and they’re not just for calorie counting and travel plans. 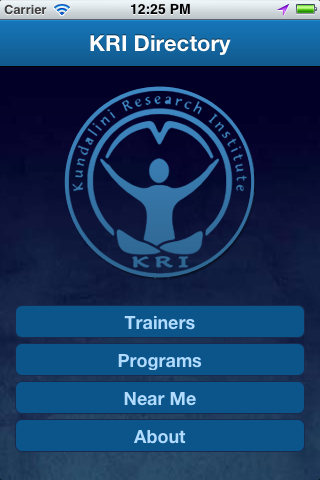 Kundalini Yoga has apps for the day to day issues as well as the deep stuff. Yep. There’s an app for just about anything. Only in Kundalini Yoga. 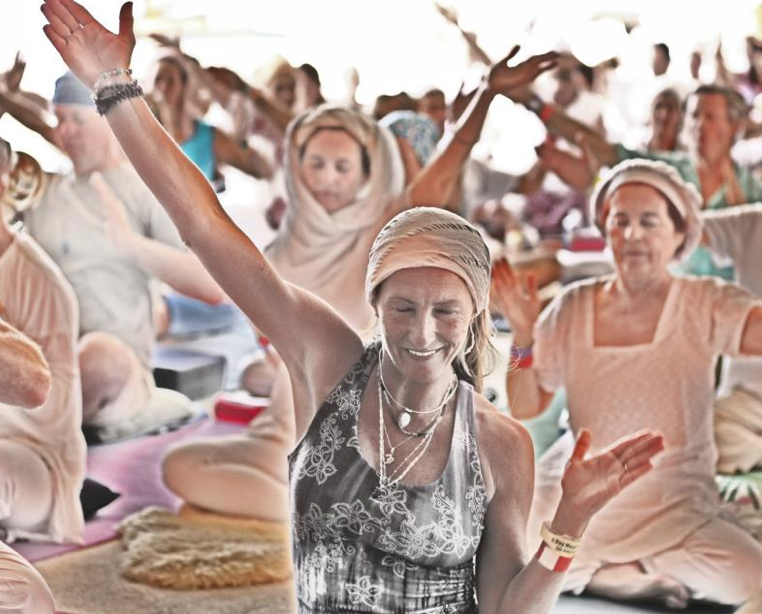 Kundalini Yoga Kriya: How Does it Work?